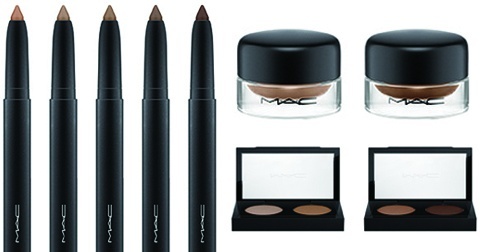 Update your summer wardrobe, discover new brands, and more! 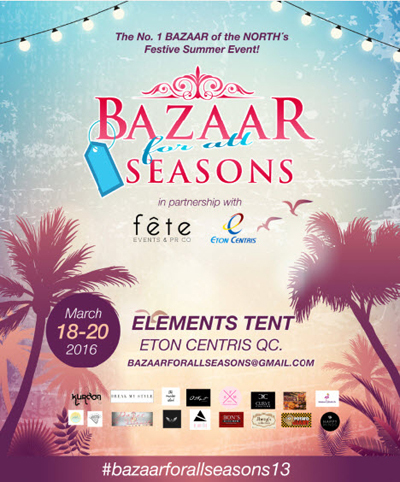 (SPOT.ph) Welcome the summer with a fun weekend full of shopping: Bazaar For All Seasons kicks off the summer season next weekend, from March 18 to 20, 11 a.m. to 9 p.m., at the Eton Elements Tent, Eton Centris, EDSA corner Quezon Avenue, Quezon City. 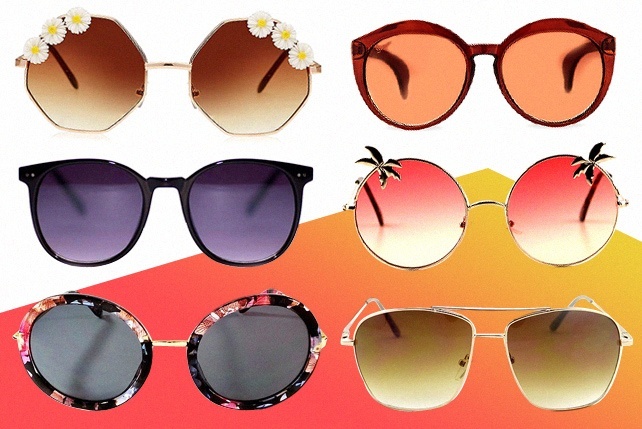 It's the perfect time to shop for a summer wardrobe and discover cool finds from local brands. 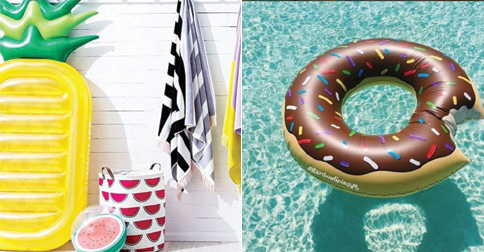 There will be booths by top fashion bloggers like Laureen Uy, David Guison, Jacqui Perez-Go, Kat Valdez, and more. BeAmaz1ng by Diana Zubiri-Smith and Rona Samson-Tai, G3 Athletic Apparel by Andy Smith, Will Devaughn and Eric Tai, Outkast Paradigm by Benj Bolivar and Chris Lomotan, Grilled Society by Fifth Solomon, Potato Giant by Richard Juan, and Pares de Manila by Jackie Rice, and other local brands like Mode Manila, Soleil Swimwear, Curve Couture, Rainbow Splash PH, and The Roundee Island will also be there.